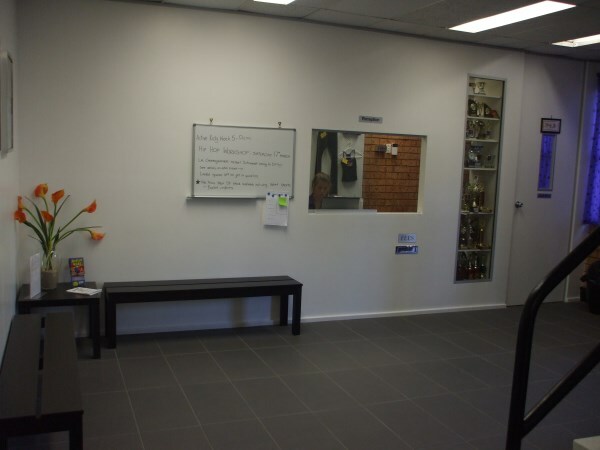 312 The Entrance Road, Long Jetty NSW 2261. 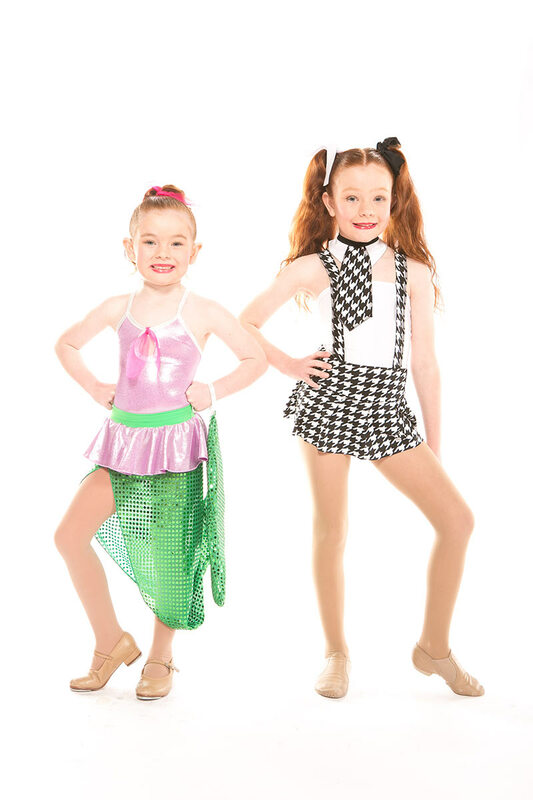 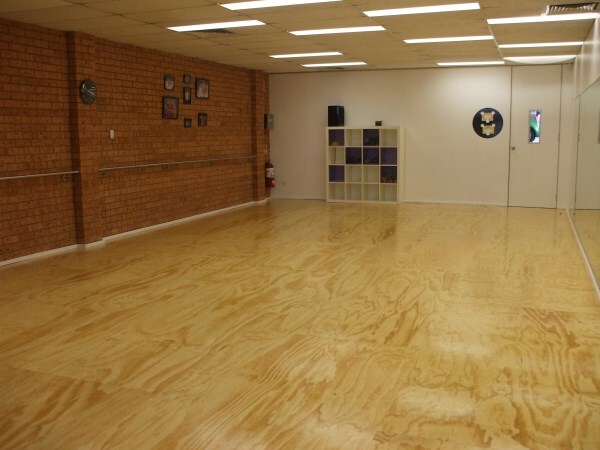 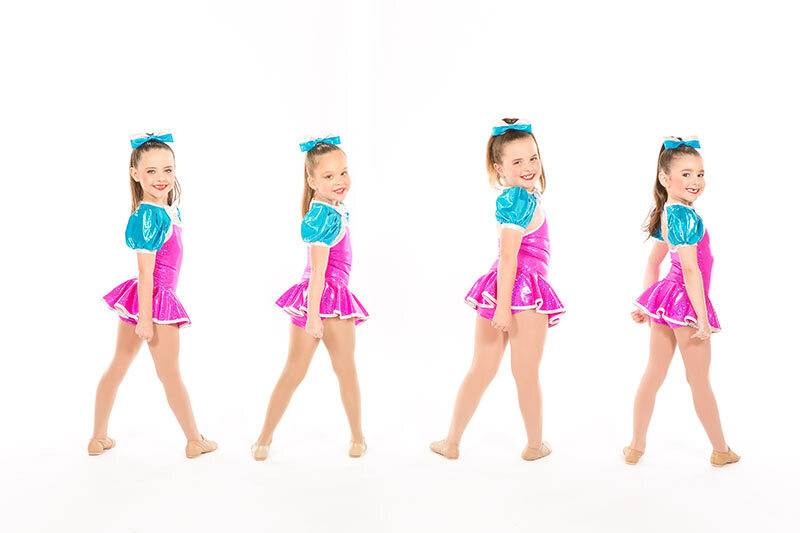 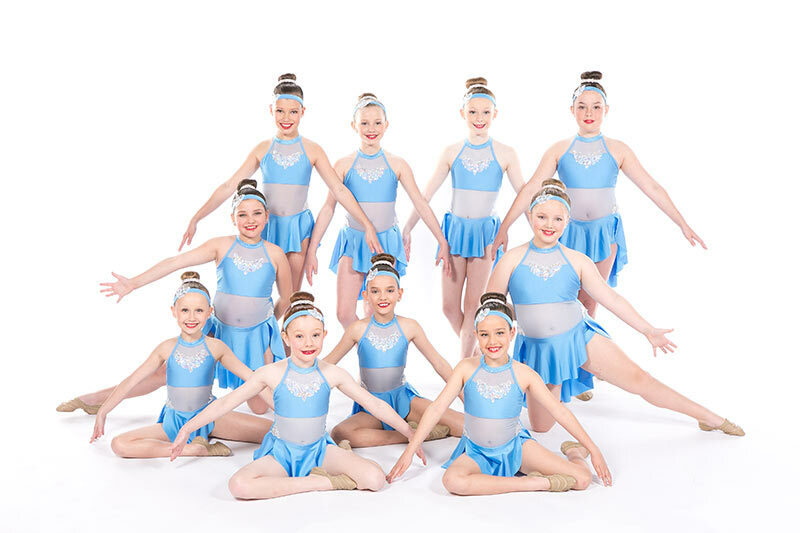 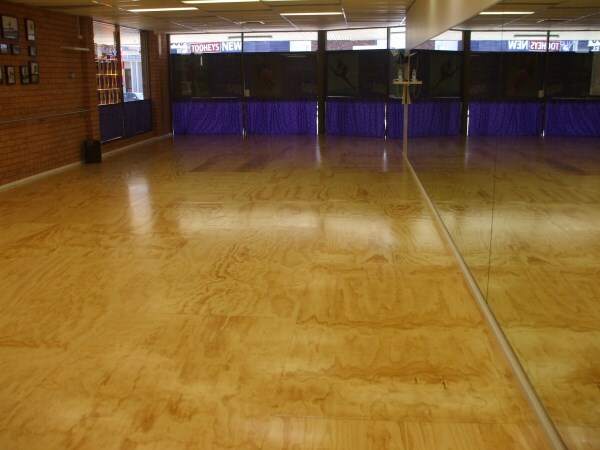 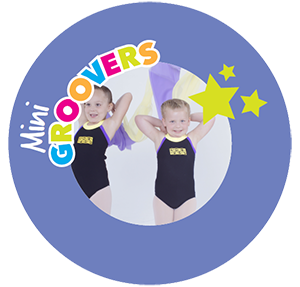 This is a large, purpose-designed building offering two separate dance studios, both fully air-conditioned and equipped with sprung timber floors, barres, full length mirrors and sound systems. 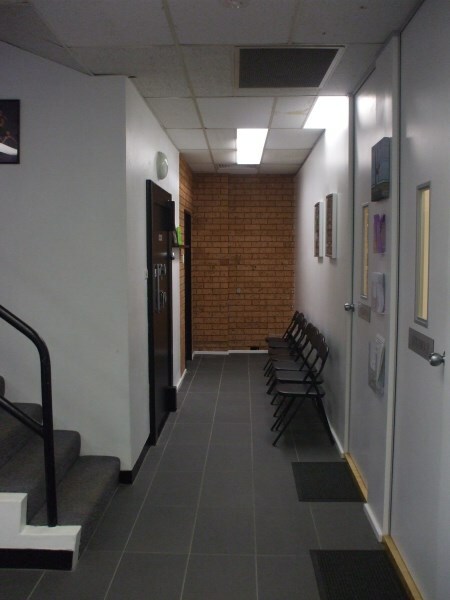 The studio boasts a large foyer for parents, with viewing windows to each studio, as well as a kitchenette, internal toilets, security and plenty of parking.